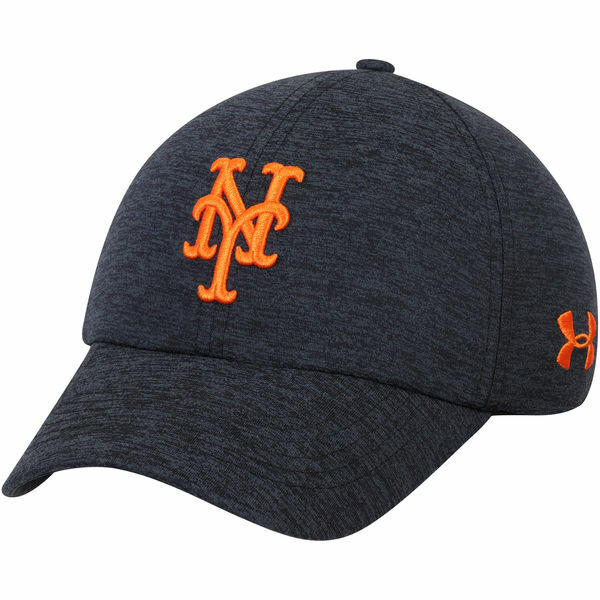 Fine-tune your New York Mets look this season with this Twisted Renegade adjustable hat from Under Armour! 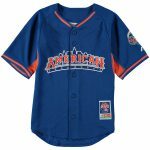 The New York Mets graphics are displayed with raised embroidery on the crown that you will love sporting on game day. 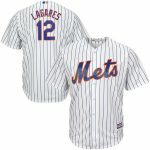 It also features a Free Fit design that gives this cap unstructured front panels for a low profile fit.